As a German speaker, Germany has always had a special place in my life. All my travels there were connected with the biggest travel fair in the world: ITB Berlin. Each year I used to visit Berlin in March. All my German friends are inviting me to visit the country also during the other time of the year. In this post I will share with you my 10 Travel Highlights of Germany. I am planning to visit them as a tourist and a blogger. Thus, I will further explore the German culture, traditions, the beautiful nature and interesting festivals. I love to plan all my trips in advance. This is what I learnt from my German studies and work there. It will save you a lot of time and you will have the chance to spend your money and time the best way. Everything, which you need as information, I found on www.germany.travel. I will write about my trips to Berlin and Dresden soon. And here is my list of 10 travel highlights of Germany, which I want to explore in 2017. One of the most photographed castles in Germany is Neuschwanstein Castle in Southern Bavaria. Here Ludwig II devoted himself to the fine arts. 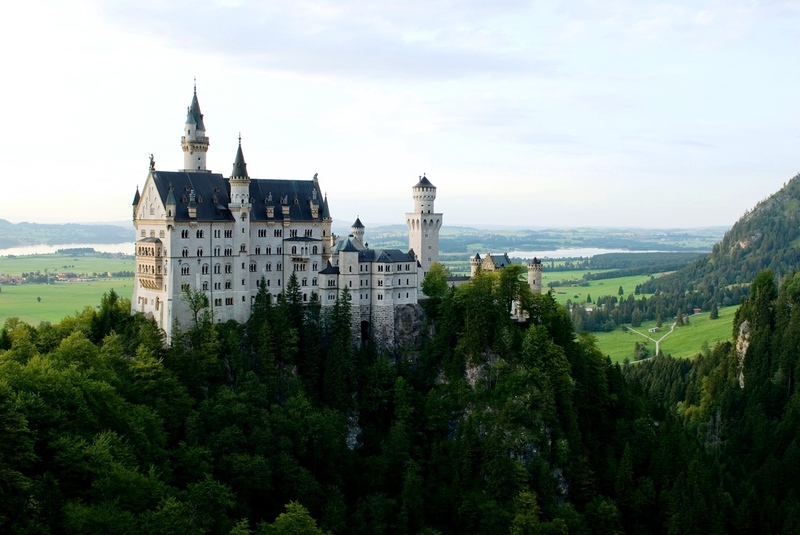 When I was a child, I was impressed by the German romantic movies with the amazing castles and I really hope that one day I will visit some of them. Cologne Cathedral dates back to 1248 but it was completed in 1880 as the tallest building in the world. 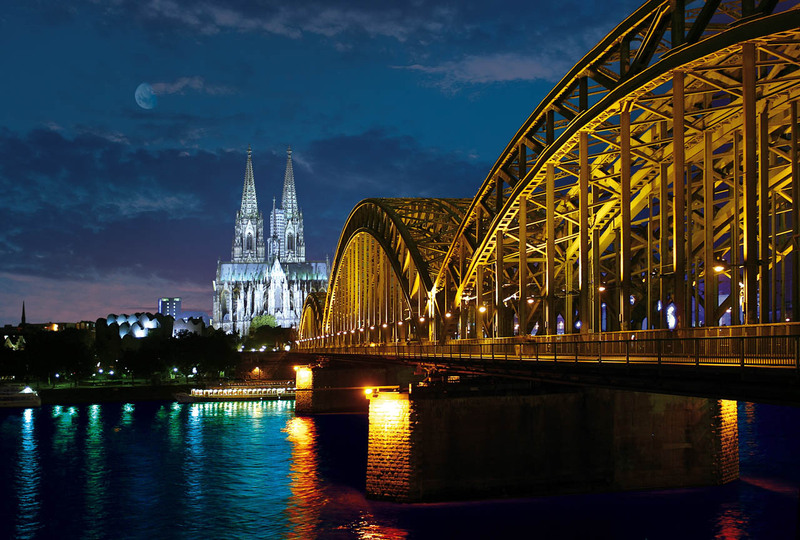 The Cologne Cathedral is in Gothic style and today it is one of the most imposing cathedrals in Europe. If you happen to be for New Year’s eve in Cologne, try to take photo of the fireworks above the cathedral. I recommend to spend some of your budget for cultural events in Germany. 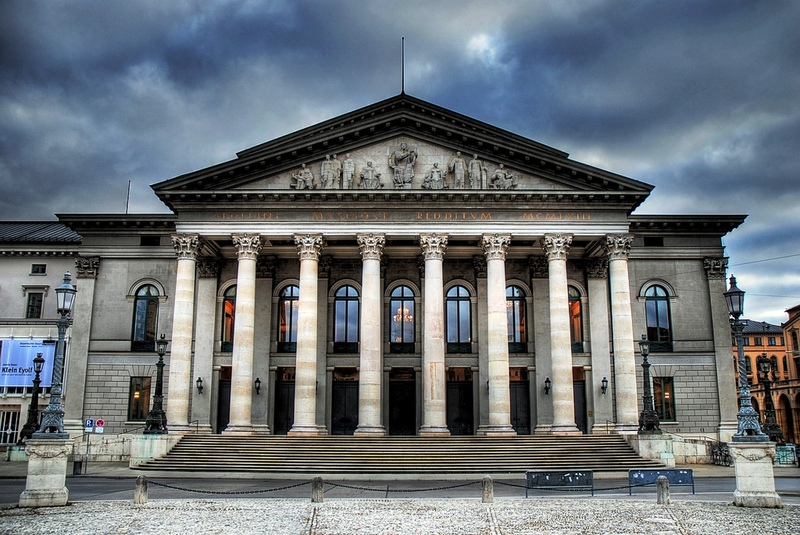 After my visit to the Dresden opera, I had the chance to enjoy some musicals in Berlin too. And always when I go back to Germany I check for new music and cultural experience. I wish in 2017 to visit the Bavarian State Opera. It is the third largest opera stage in the world, built in the 19th c. Check out the upcoming performances on www.bayerische.staatsoper.de. Rügen is Germany’s largest island with an area of 926 sq kms. This was the favourite holiday destination of Thomas Mann and Bismarck. You can enjoy Baltic beaches as far as the eye can see, unspoilt natural areas and luxurious seaside resorts. 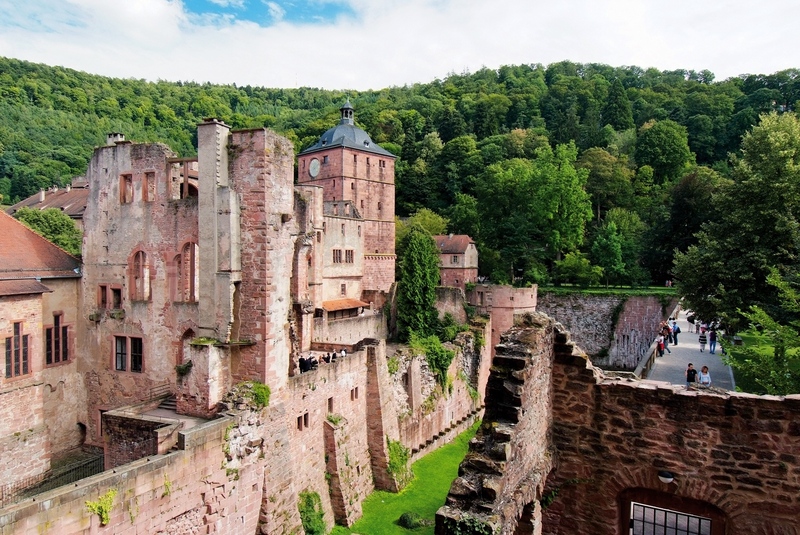 One of the most famous European landmarks, the Heidelberg Castle was built as a fortress with towers and moats during the 13th c. The castle ruins are among the most important Renaissance structures north of the Alps. 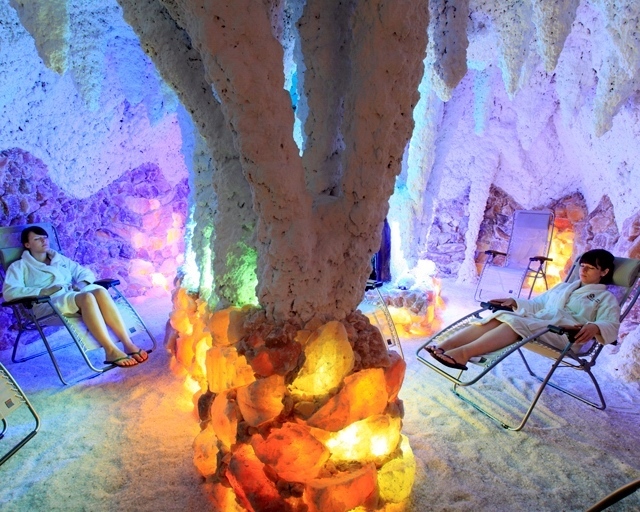 Spa vacation in Germany? Why not. Bad Liebenstein is the oldest spa town in Thuringia region. You can choose between 350 health resorts and spa centres in Germany. The cosy small town Lorch is specialized in winemaking and tourism. 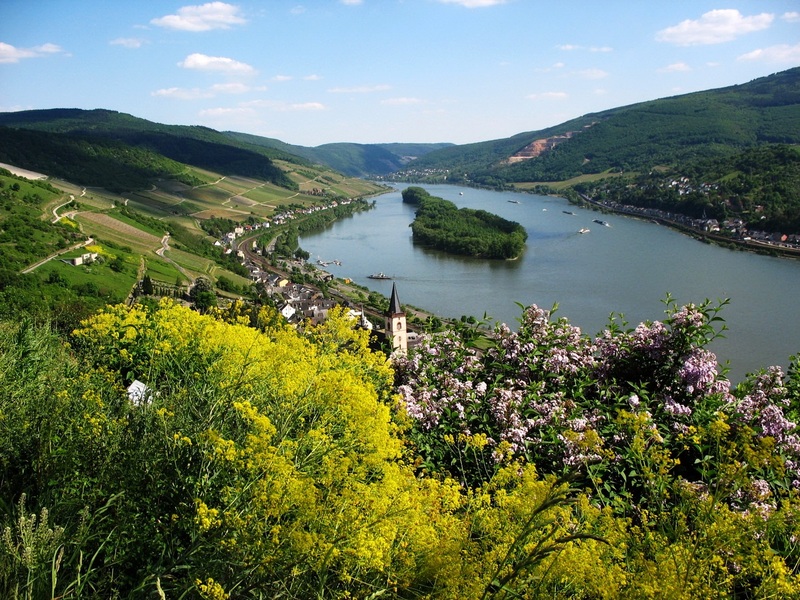 All this and its picturesque location on Rhine river make me go there. You can visit the traditional wine festival in July and learn more about the wine production. You can organize also a wine tour in Germany. The wine tradition in Germany dates back to 2 000 years ago. 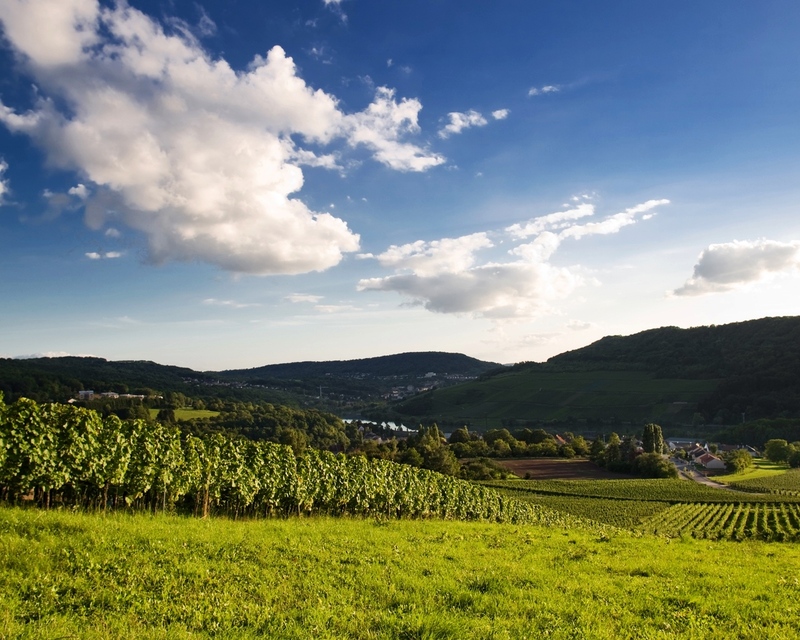 The rieslings, grown in the Moselle, Saar and Ruwer vineyards, are ranked among the finest white wines in the world. The third largest inland lake in Europe is a holiday paradise. 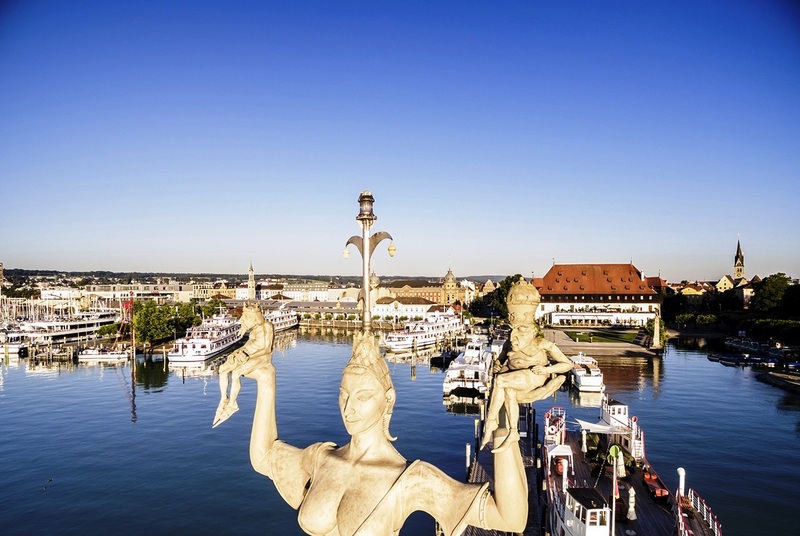 The statue Imperia welcomes you at the entrance of the harbour of Constance. Imperia represents a woman holding two men at her hands. These are Pope Martin V and Emperor Sigismund. You can visit two islands from here: Flower Island of Mainau, famous with its gardens, and the Monastic Island of Reichenau (UNESCO site). The German Christmas markets are a must visit. So go to one of the amazing Christmas markets, taste the local Gluehwein and feel the spirit of the family get together. I personaly had the chance to spend one Christmas in Dresden and I still keep great memories and some wooden hand-made Christmas toys. Follow my trips on Youtube, Facebook, Pinterest and Instagram. And if you are still wondering what Christmas gifts to buy, check my tips here.